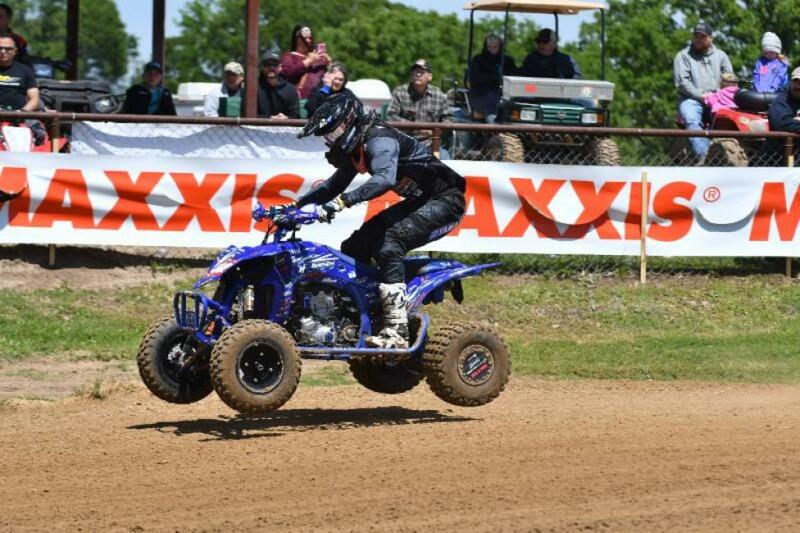 This past weekend the AMA ATV MX Pro National Championship series took to Underground MX in Kemp, Texas for another round of racing where Wienen Motorsports' Chad Wienen took home his second overall win of the season, with a 2-1 finish on the day. In the first holeshot of the day for the Pro class, Wienen was just edged out and came out of the first turn in second. Keeping to the pace of the rider out front, Wienen was able to maintain a two second gap between himself and the rider in first. By the halfway point, Wienen was able to cut the gap down to less than a second. In the last few laps, Wienen came off the track and up over a hail bale. Wienen rode out the remainder of the race and finished two seconds behind first. 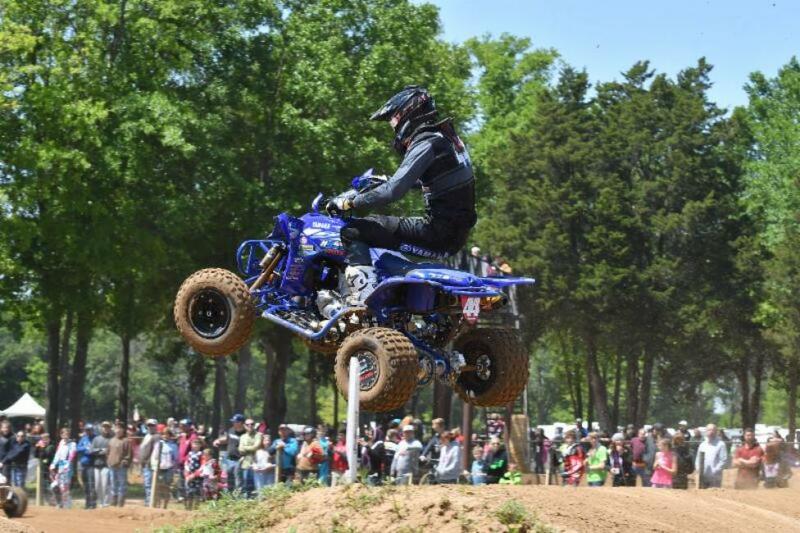 Wienen came out of the second holeshot first turn in the third place position. He was able to make a quick pass into second within the first few turns. He was less than a second behind the rider in first in the first few laps. By lap three Wienen pushed the rider out front into a mistake allowing Wienen to move into the first place position. With over a five second lead over the rider in third by that point, Wienen was able to run a smooth and comfortable race and extend his lead to 12 seconds when the checkered flag was thrown. Wienen now rides on with a 9 point lead on the field heading into round 4. 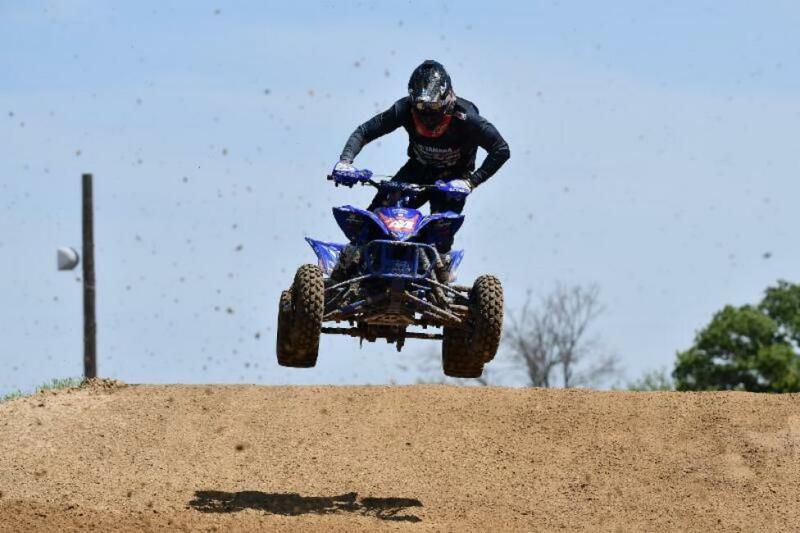 The series will continue next onto Ironman Raceway in Crawfordsville, Indiana on May 5.